The recommended amount of sleep for adults, according to the National Sleep Foundation, is 7 to 9 hours. Are you getting enough sleep? For many, sleep is a luxury, one that is eschewed for other, more important things, whether they be work or play. But for others, sleep is something that is sought after, but rarely achieved. Stress, anxiety, pain, and other factors make it difficult to relax and enjoy a peaceful night’s sleep. “As a nation, we are not getting enough sleep,” says Wayne Giles, M.D., director of the Centers for Disease Control and Prevention’s (CDC) Division of Population Health. Studies by the CDC have shown that only 1 in 3 adults are getting the recommended amount of sleep regularly. Anyone who has ever spent hours lying in bed, unable to fall asleep no matter how hard you try, knows how frustrating it can be. Sleepless night after sleepless night can have a detrimental effect upon your health, your relationships, and your career. Lack of sleep has been proven to cause forgetfulness, lack of focus, increased impulsiveness, irritability, and is linked to heart disease. 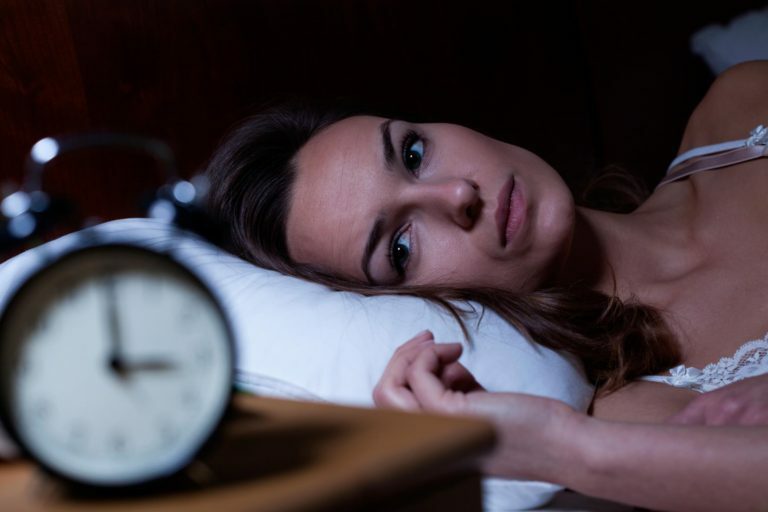 At Advanced Care Hypnosis, the knowledgeable staff has experience dealing with patients’ sleep problems. Daniel Rose has over 30 years of successful hypnotherapy experience. He and his team are ready to help you overcome your difficulties and sleep better. They have seen results with some patients in as little as one session! Not getting enough sleep can be hard to live with. It is a disorder that often not seen realistically because of the stereotype of a glass of warm milk making it all better. Also, many people look at less sleep as equal to more work and increased drive. But, it is neither that simply fixed nor a sign of productivity. In fact, it is just the opposite. It can be hard to pay attention at work without the right amount of sleep. This lack of focus can lead to a decrease in production and a lowering ofyour quality of work. But with the help of hypnosis, you can reverse the tide and enjoy the results of a full night’s sleep. When under hypnosis, you are placed in a relaxed state of mind. In this state, your mind is open to suggestion and influence. Are you not sleeping because of a past event that is causing you pain, or a future event that is causing anxiety? With your subconscious more open, a hypnotherapist can help you access those thoughts that are keeping you up at night so that they can be dealt with, and you can move past them. Sometimes, you are not even sure what is bothering you. But with hypnosis, the problem can be rooted out. Imagine how your life would be different if your sleep problems were over. Imagine lying down in your comfortable bed at night, closing your eyes, and drifting off to sleep. Picture yourself waking up the following morning, rested, relaxed, and ready to start your day. You’ll focus better at work. You’ll be kinder and more patient with your family. You’ll be eating better, feeling better, and making better choices. Let Advanced Care Hypnosis help you overcome your struggles with sleep . Their compassionate team of experts can help you sleep better and enjoy the benefits that come from a rested body and mind. Sleep deprivation is a serious condition and can affect many aspects of your life. Getting help today can change your life. Contact Advanced Care Hypnosis in New Jersey and let hypnosis help you sleep better .